Manchester United will make two massive appointments at the end of the season. The club will name their new permanent manager, which may well be Ole Gunnar Solskjaer if he continues to impress in his interim role, and for the first time in United's history, they are set to appoint a director of football. It could be argued that the club have needed a director of football for several years, at least since Sir Alex Ferguson retired in 2013. In that time, United's recruitment has often been muddled and short-sighted. The club needs someone to focus on recruitment and work as a go-between the manager and the board, and it appears they recognise this. According to The Independent, United are seeking to hire a director of football before appointing a permanent manager. 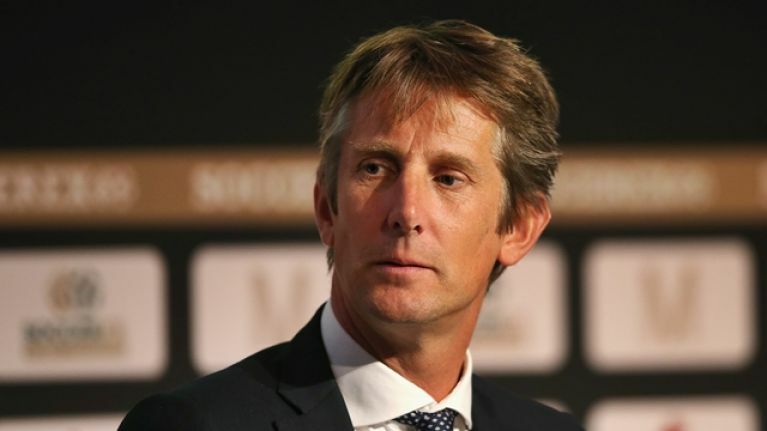 Edwin van der Sar is said to be in the running for the role. RB Leipzig's head of recruitment and development Paul Mitchell is understood to be United's number one target for the position. Mitchell worked in a similar role with Tottenham Hotspur and Southampton alongside Mauricio Pochettino. However, the chances of convincing the Bundesliga side to part with him could be remote. As such, interest in appointing Van der Sar has reportedly increased. 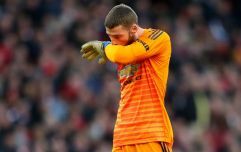 The former Netherlands goalkeeper spent six very successful seasons with United. Van der Sar helped Alex Ferguson's team win four Premier League titles, the Champions League, the World Club Cup and the League Cup and is currently Ajax's CEO. The report claims that former manager Mourinho was deeply opposed to United appointing a director of football. However, the club's decision-makers evidently see the importance of having such a figure and will appoint one before naming their new permanent manager.